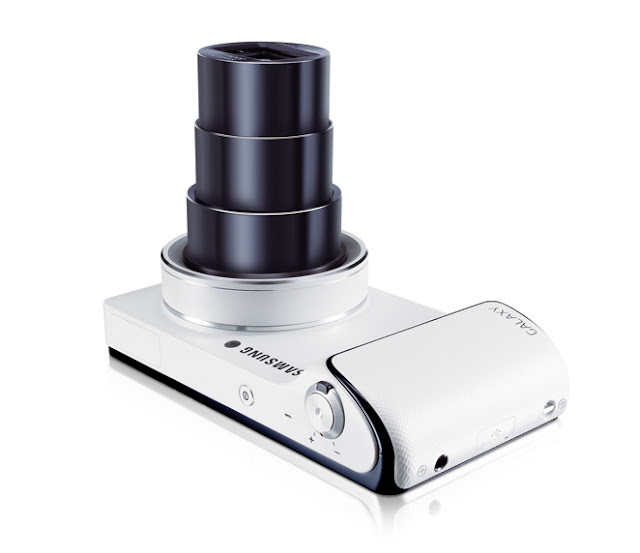 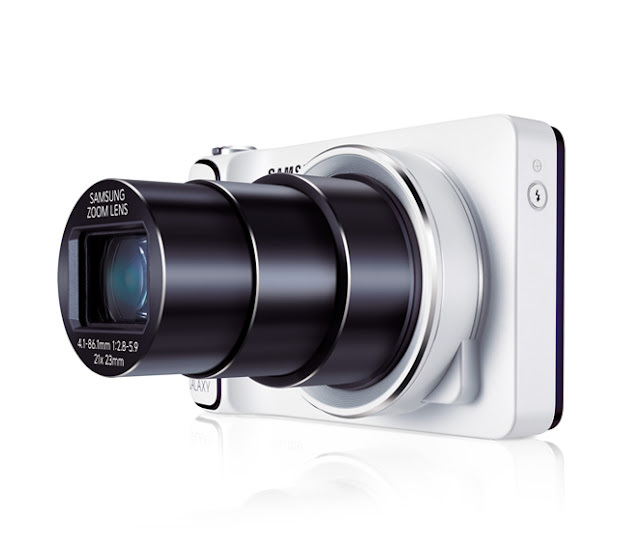 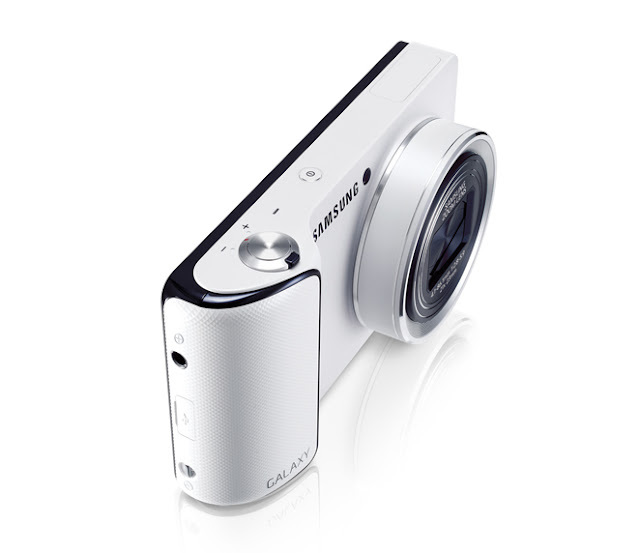 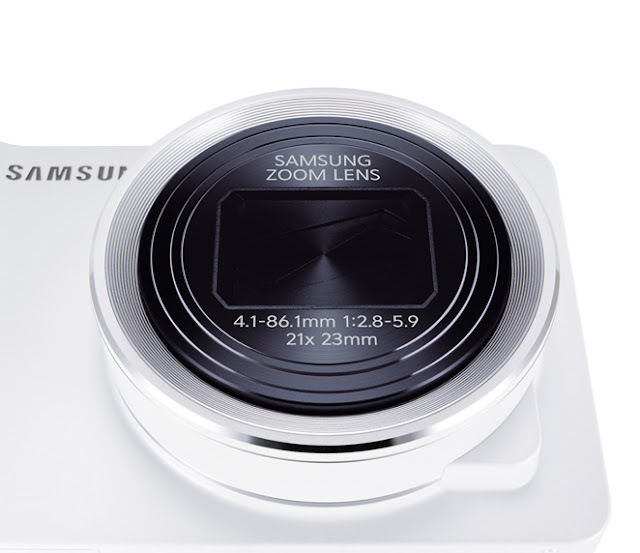 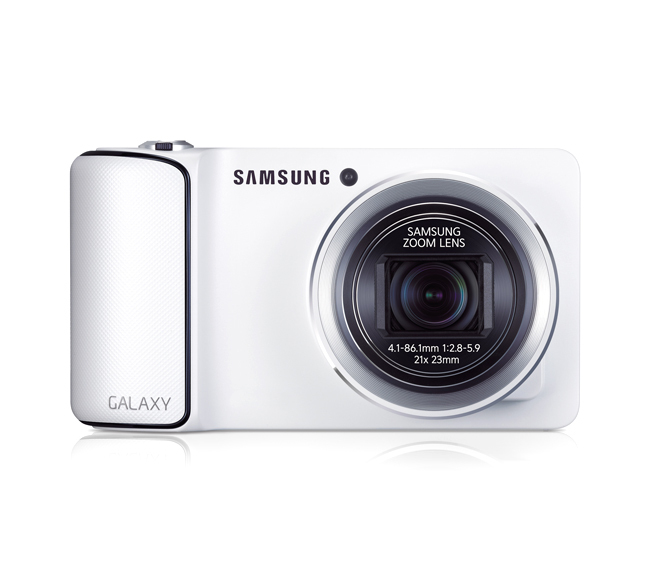 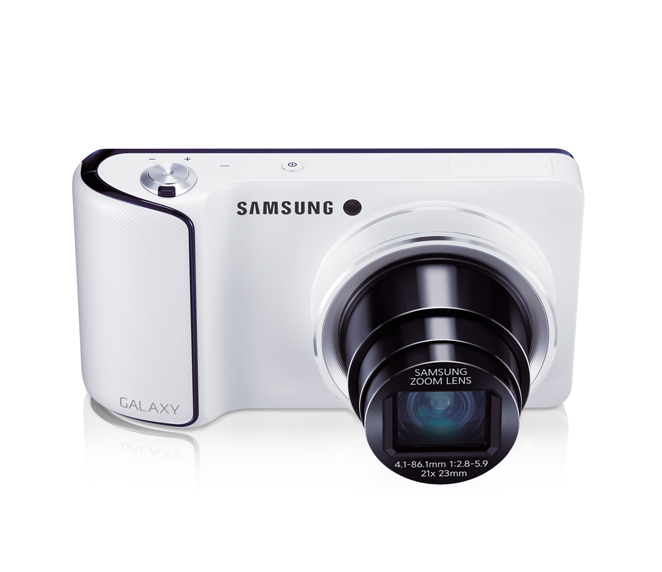 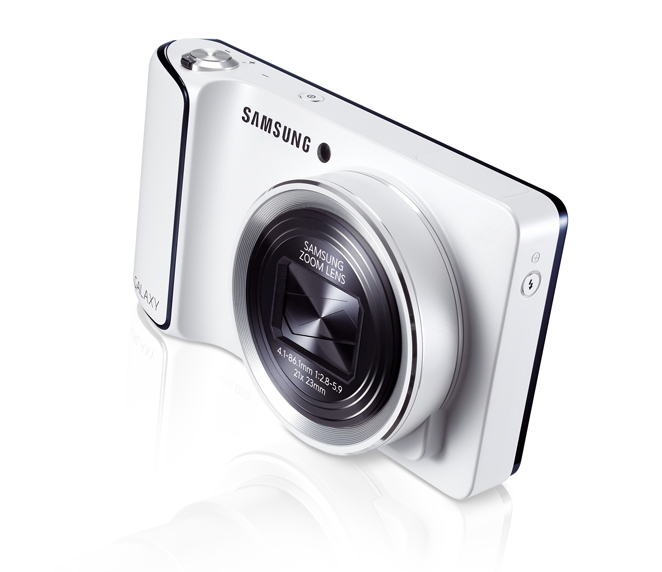 Home Samsung Galaxy Camera Would you buy the Samsung Galaxy Camera? 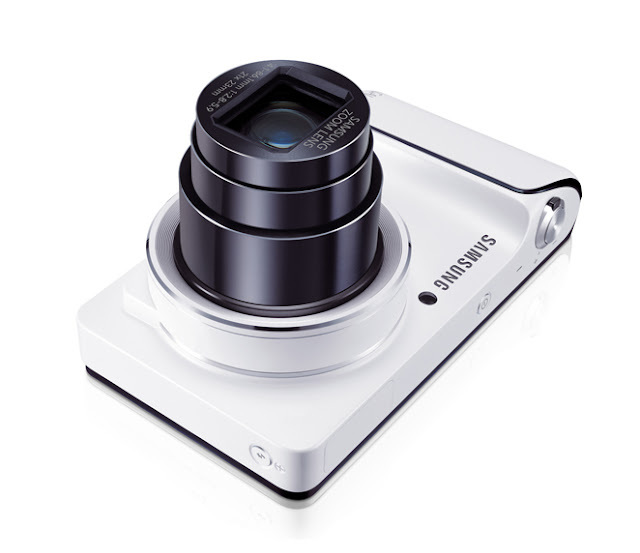 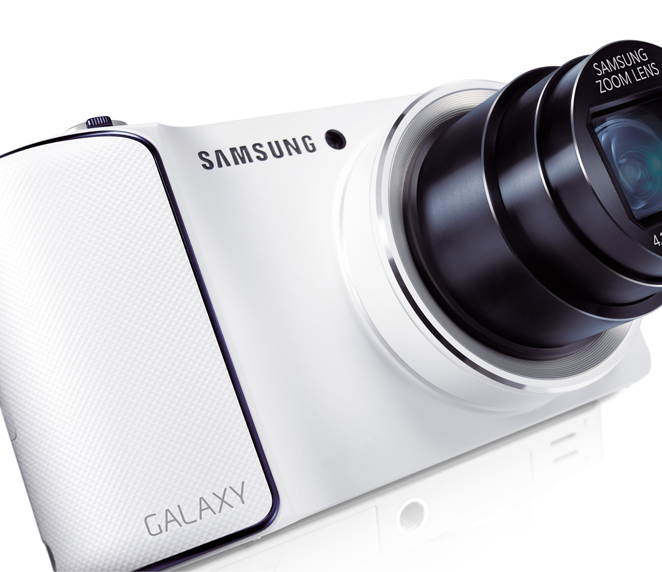 Would you buy the Samsung Galaxy Camera? Well Samsung's obsession with Android is never ending and they are turning every possible stone to cash in on the android revolution. 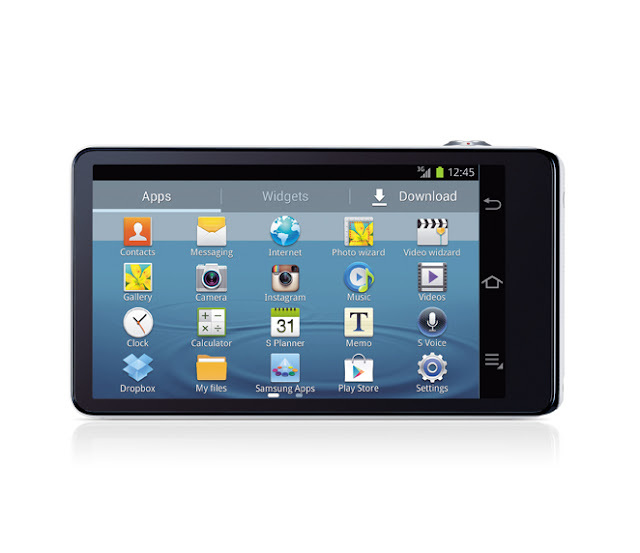 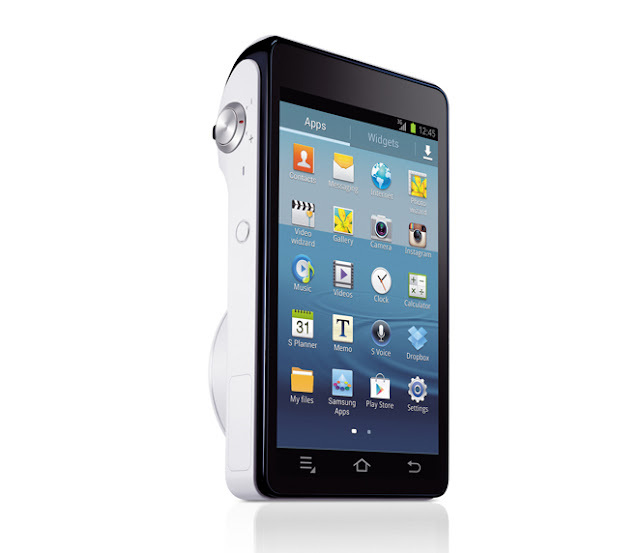 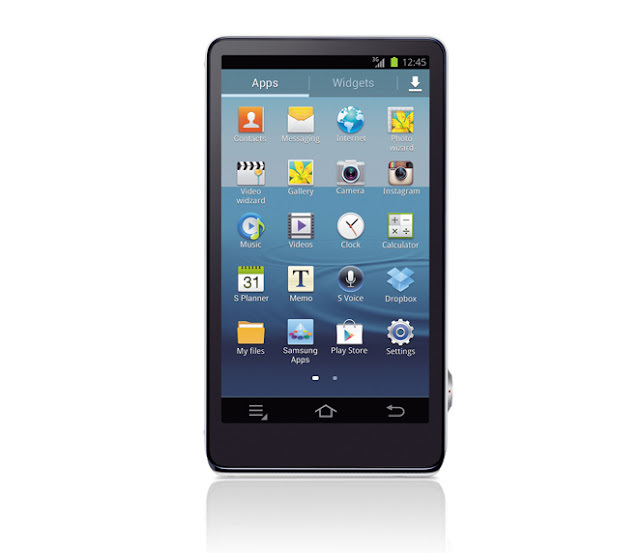 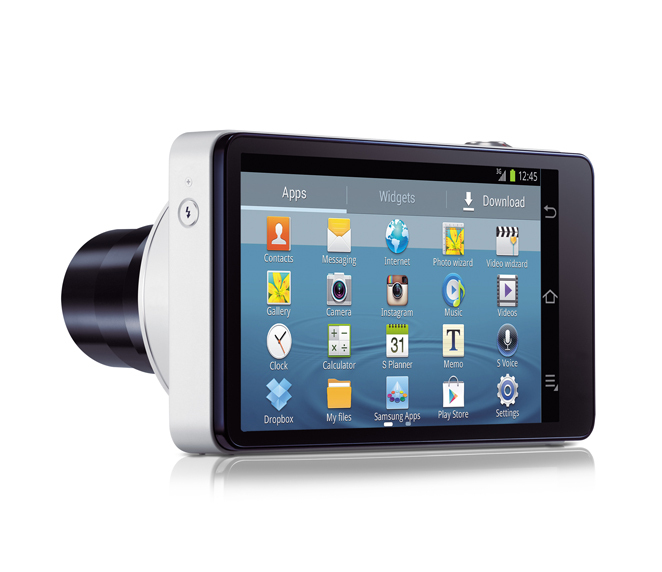 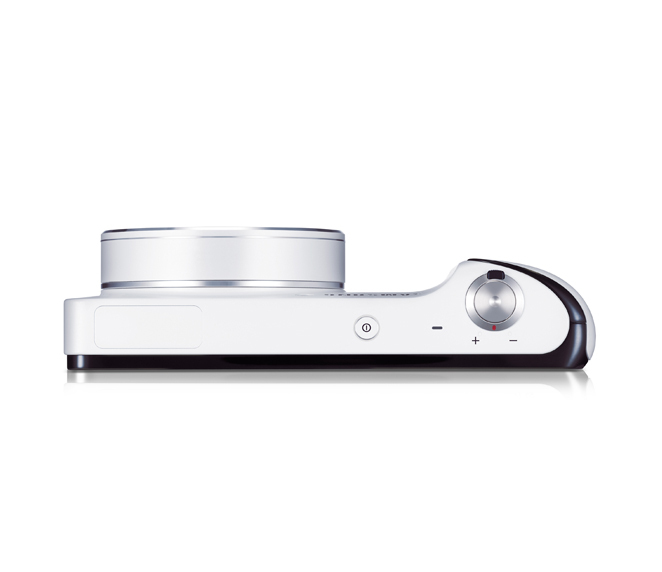 Latest in their offering will be the a very sleek looking Android Camera. 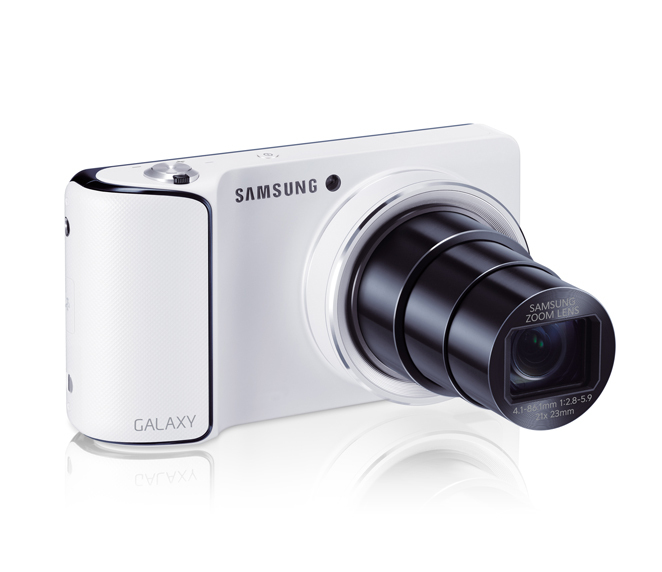 Here are some of the shots of the camera. 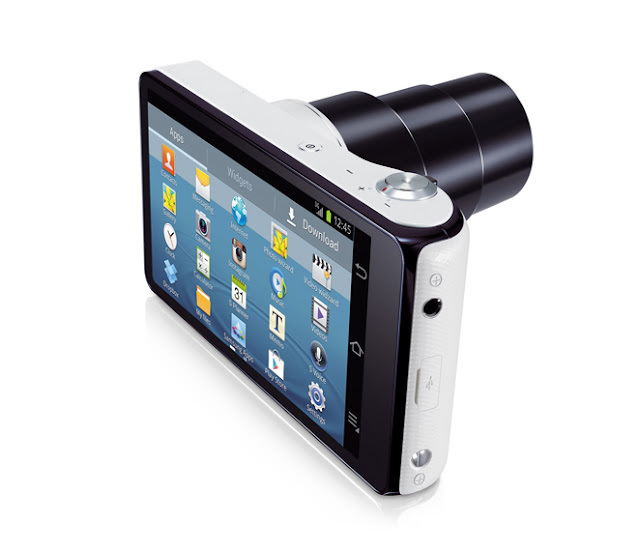 Now you decide whether you would buy this camera or not. 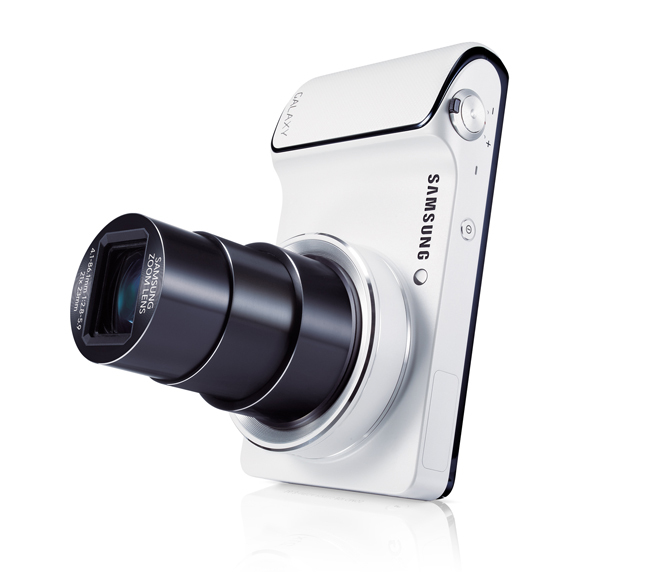 I will give it a try if I find it within the budget? 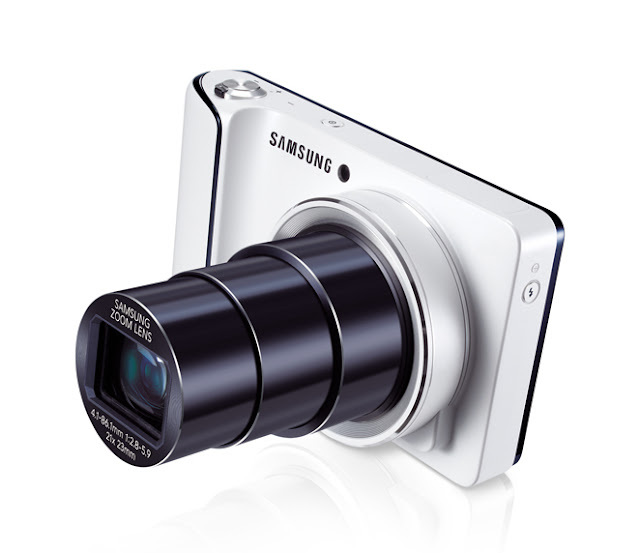 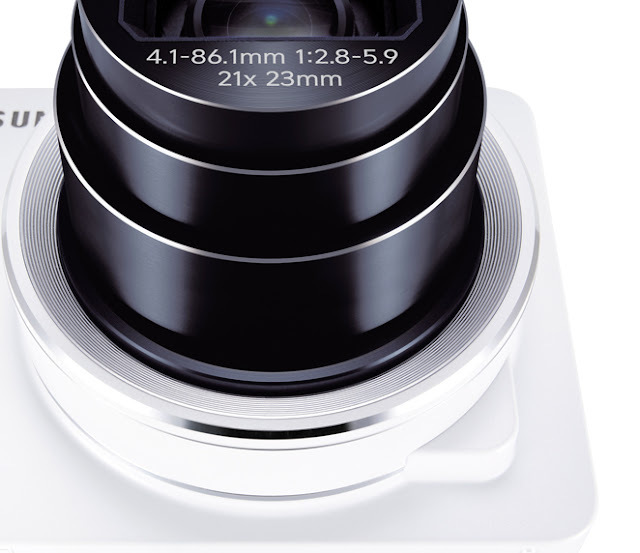 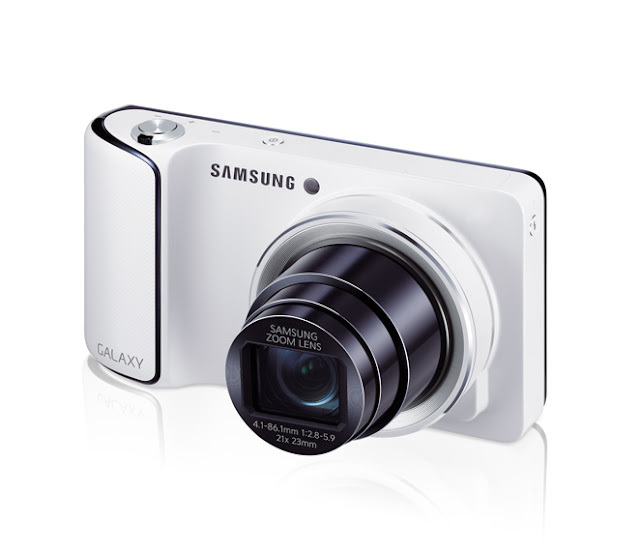 Detailed Technical specs of this Samsung Galaxy camera are coming soon.